Then will Jesus come, when the job is done, because He is coming to reign as King. Some of our brothers are preaching that we are going to be caught up in a rapture before the tribulation. Well, let me tell you, Jesus is not coming before the tribulation and it is right here before your eyes. Could you want anything clearer than that? 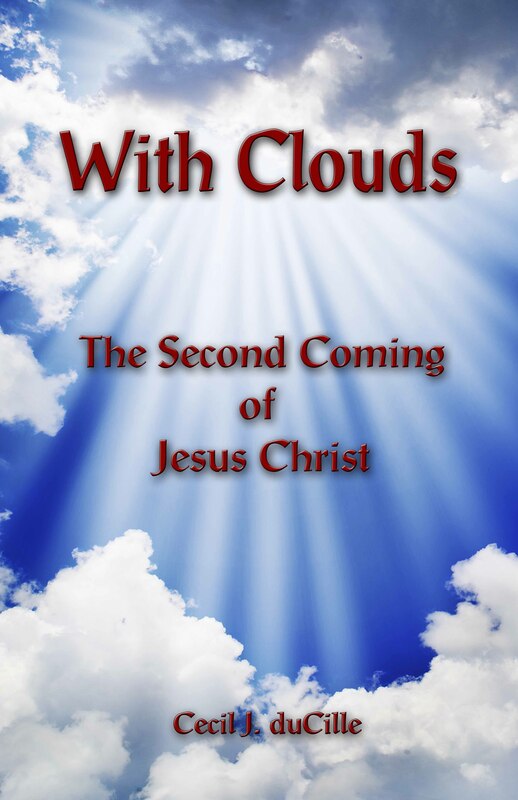 It says, “Immediately after the tribulation,” Jesus Christ will come in power and great glory, and the moon shall not give her light and the stars shall fall from heaven. This I see as the end of the tribulation when the sons of God will be slain and lie down in the streets of Babylon (the world of rebellion against God) for three and a half days. That will be the time of darkness, real darkness, because even the saints will be afraid. They will say, “Well, we were depending on these people! We thought they were the ones.” Just like in the time of Jesus, when Jesus died and lay in the tomb, the heart of the saints failed them. And then shall the morning break. Amen. Praise be to God. Thought for today: Jesus Christ is going to come in you like a thief in the night. And when you come forth in the power of God, you are going to execute judgment upon the world through the Spirit.